They are already notified. Marcelino continues to fly. He does not want trusts. The game against Las Palmas, after the first part played against Alavés, comes at the right time to change the given image. The technician expects that the errors will not be repeated. 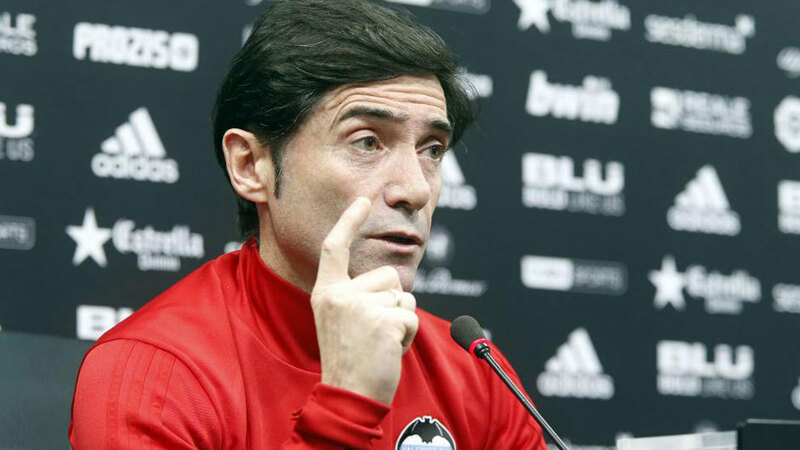 “I said that we were not at our level and we will try not to repeat it, to play at the highest level and it is true that the opponent was at a very good level, to enter the game differently and not to be generated. I never spoke about the bad attitude of the team, we all thought that we were already in the semifinals and I come from a humble family and that I do not like, if you consider yourself superior you are close to making a mistake “. Rotations We can not think about the following section: To fold matches is to be confused We will only win by focusing our attention on this match. Murillo and Soler. I have it clear, next week will be complicated, it’s possible that Carlos is before Murillo but I can not say. Sin Parejo.With the arrival of Coquelin there is one more option. Dani is a very important player, but we have played without him. We have enough automatisms to supply him in a game.